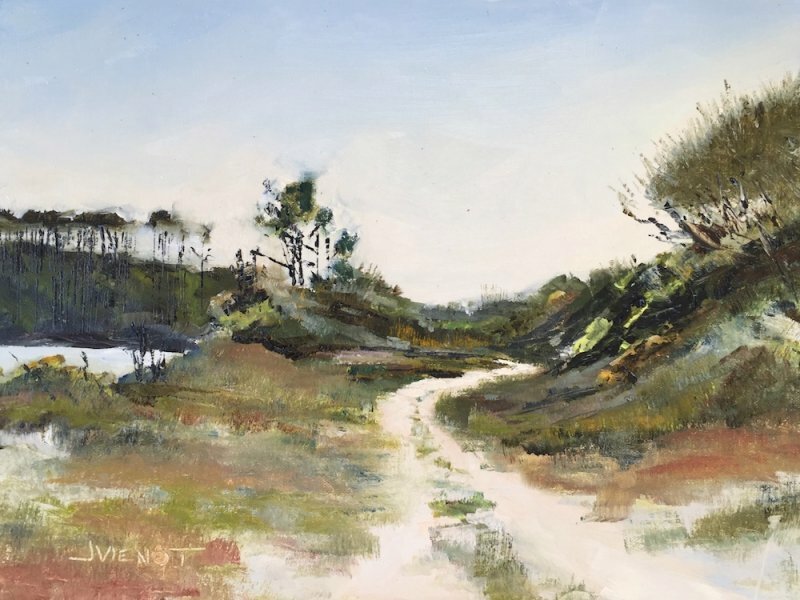 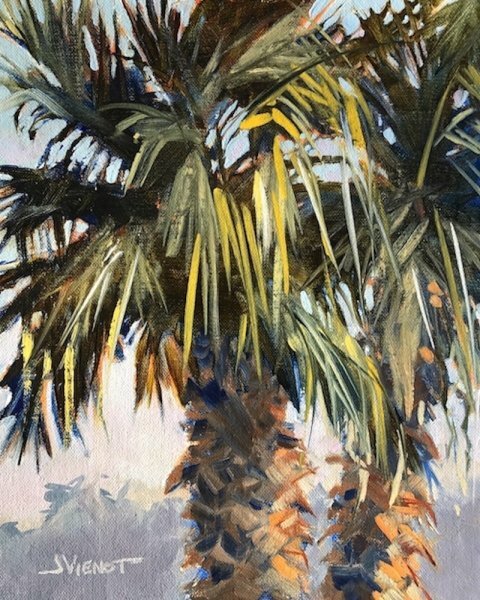 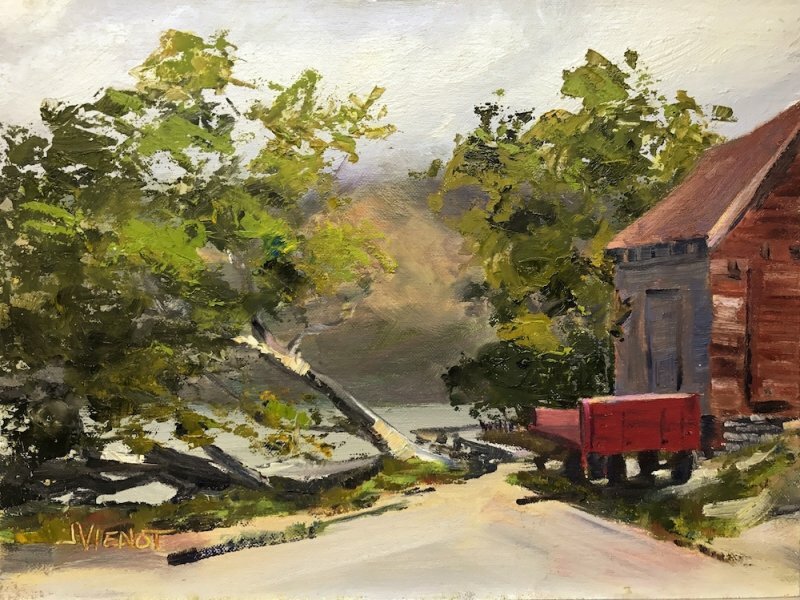 South Walton artist Joan Vienot enjoys painting scenes outdoors, en plein air, operating out of her home and studio in the bayou-community of Point Washington at the eastern tip of the Choctawhatchee Bay. 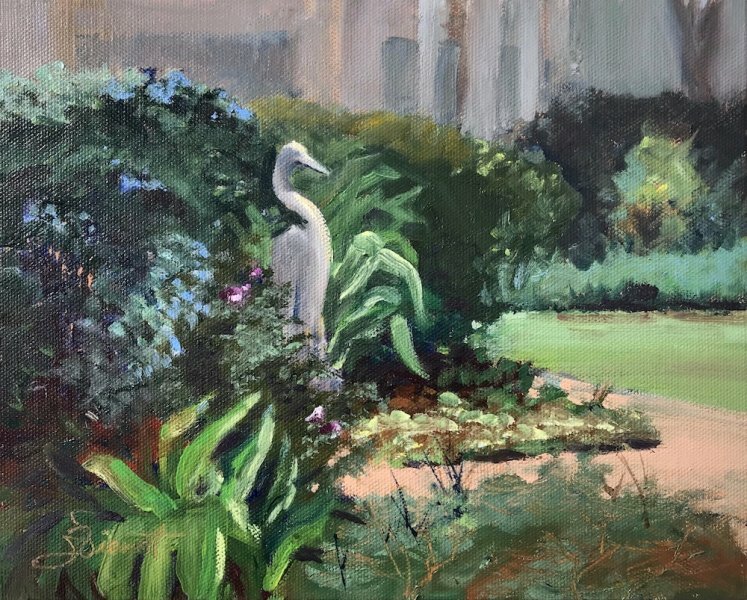 Joan was honored to be designated a Florida’s Finest en Plein Air Ambassador by the Forgotten Coast Cultural Coalition in 2016. 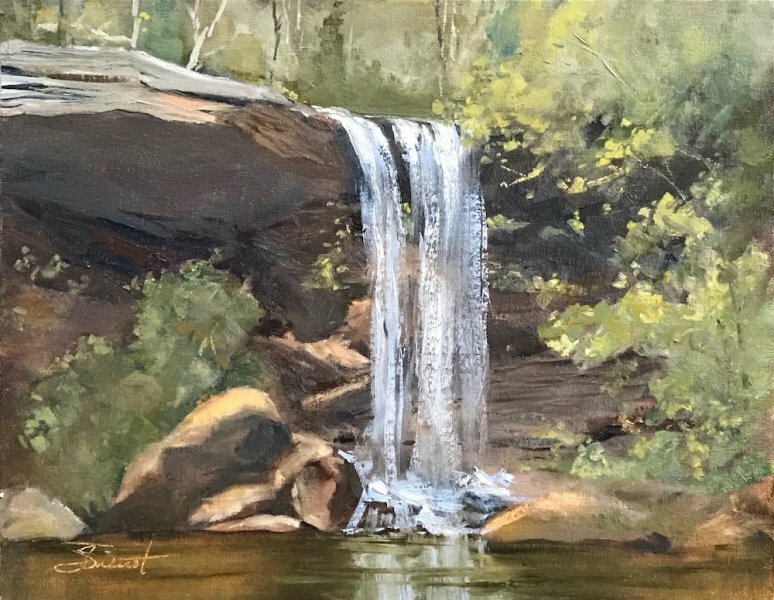 She is an avid paddleboarder and nature enthusiast, often returning to scenic areas, palette in hand, to capture on canvas another of our magnificent local scenes or landmarks. 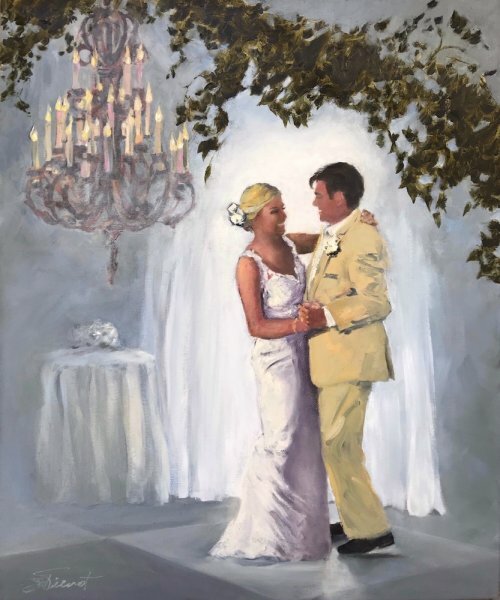 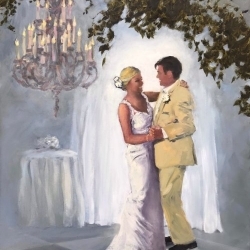 Joan also does live-event painting at weddings, capturing the essence of the moment, on commission (www.30AWeddingPainter.com). 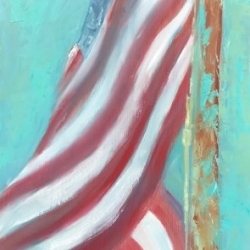 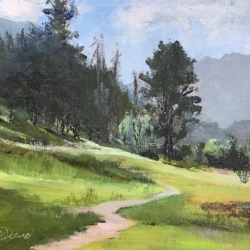 Joan earned her Bachelor of Arts Degree in Fine Art from the University of Northern Colorado, and was certified to teach art in the public school system, which she did for three years in Colorado before moving to Florida in 1980. 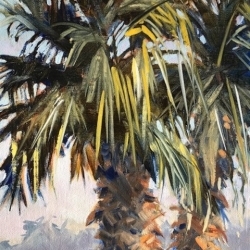 Joan’s large oil painting of a Caribbean scene hung behind the bar at the former Criolla’s Restaurant in Grayton Beach for the 20 years it was open. 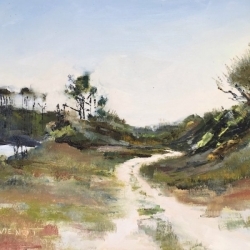 She was the featured watercolorist at Susan Foster’s Gallery at Grayton Beach in the mid-1980’s. 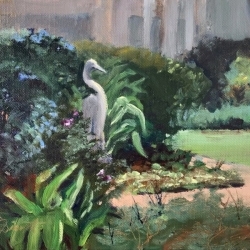 In 1983, Joan started the premier swimming pool service company of 30A, operating and managing it until she sold in late 2015. 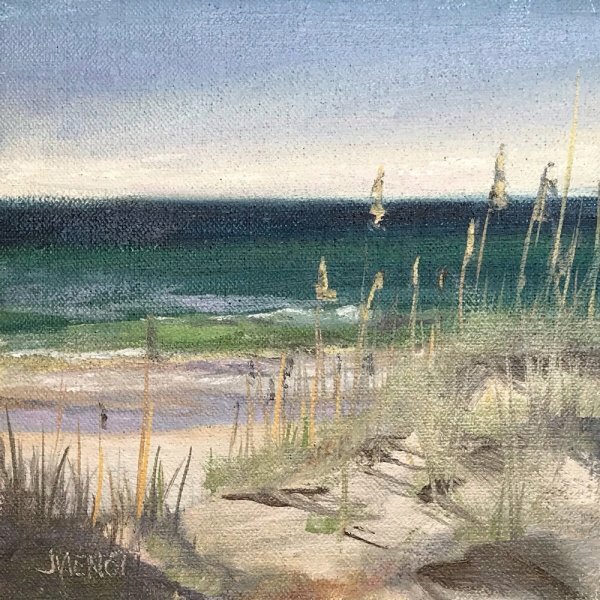 A dedicated volunteer in the community, Joan has served on the Board of Directors of the Cultural Arts Alliance of Waltion County (2011 to 2017), chairing and co-chairing the A+Art/Visual Arts Committee whose mission is to display member artists’ work in public spaces in Walton County. 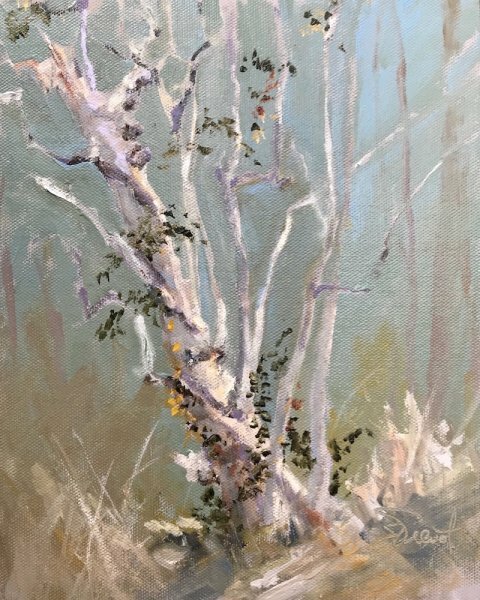 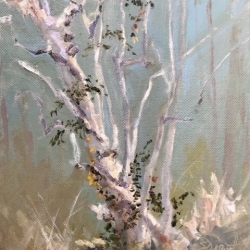 Presently Joan coordinates the Emerald Coast Plein Air Painters who meet as a group at a different location every Wednesday morning to paint outdoors in Walton and Okaloosa Counties. 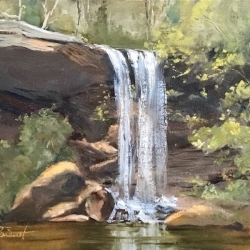 Email her if you would like to paint with the group. 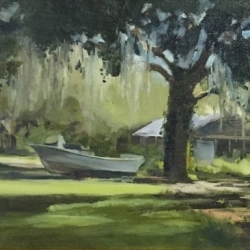 Joan offers her paintings through Bohlert-Massey Interiors in South Walton, and at On the Waterfront Gallery in Apalachicola. The rest of her available work can be seen at her studio by appointment (850-259-8394), or on her website (www.joanvienot.com). 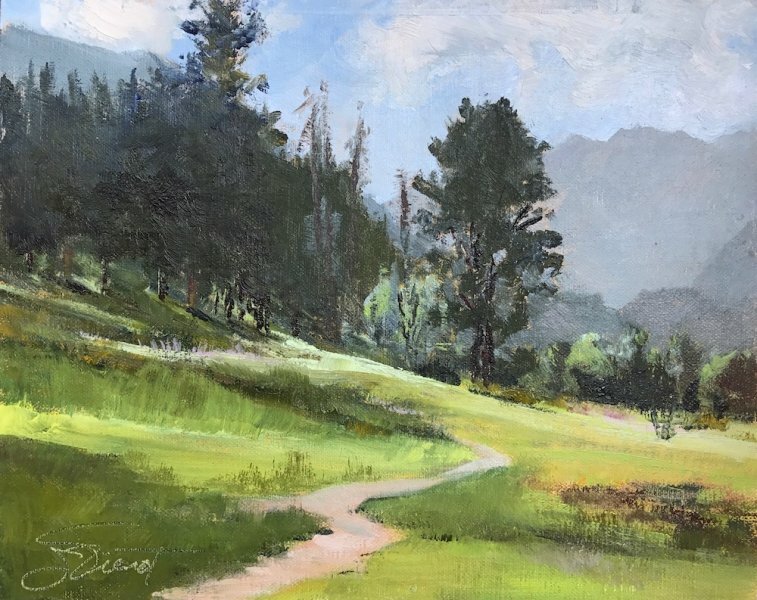 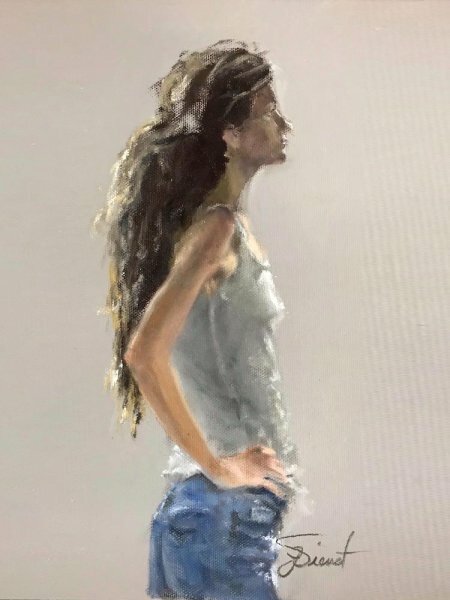 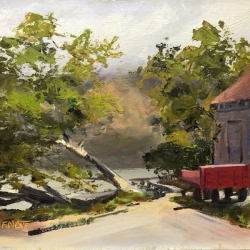 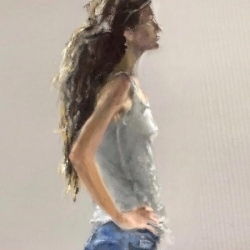 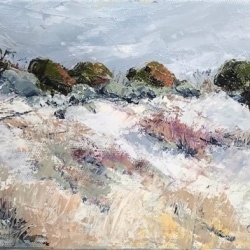 In addition to live event painting, she also offers workshops and private mentoring in drawing and plein air painting.